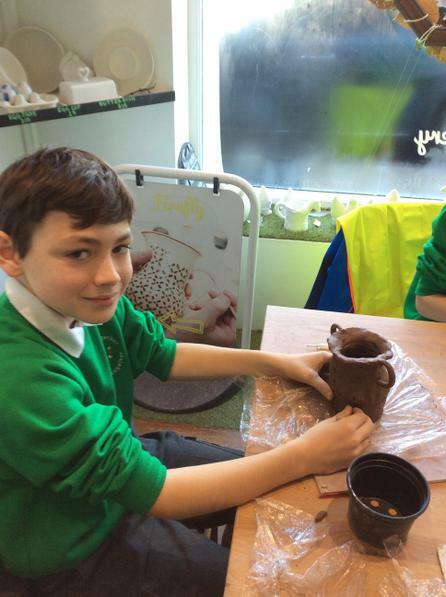 This term our topic is Ancient Greece. 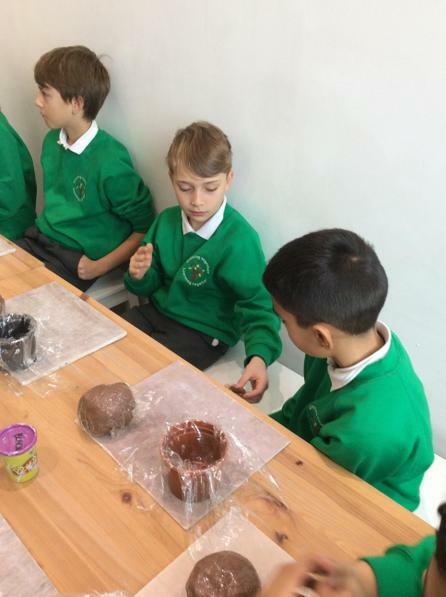 The topic will be embedded through all our studies. 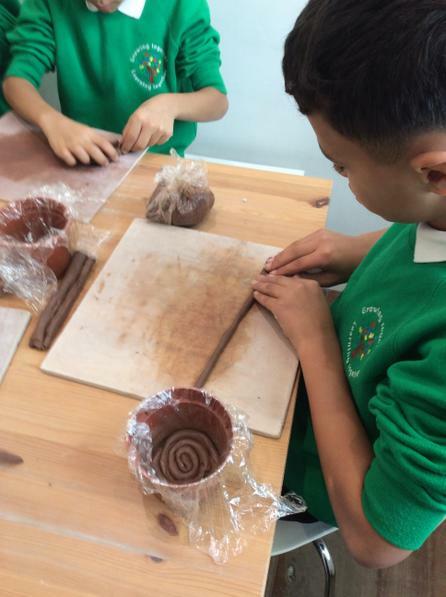 This will include work on Ancient Greek government, famous battles, Gods and Goddesses, Myths and Legends and the Ancient Greek Olympics. 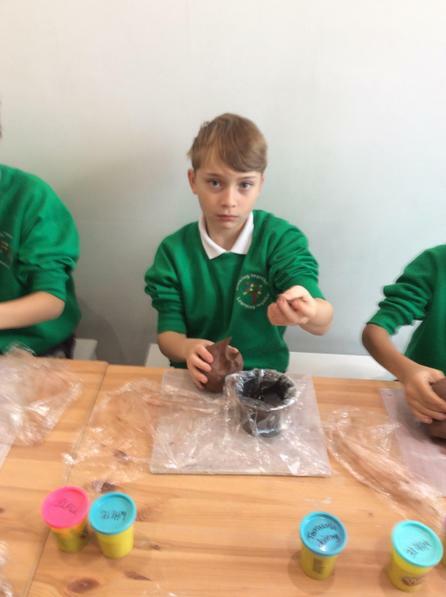 Please see the list below for kit recommendations. 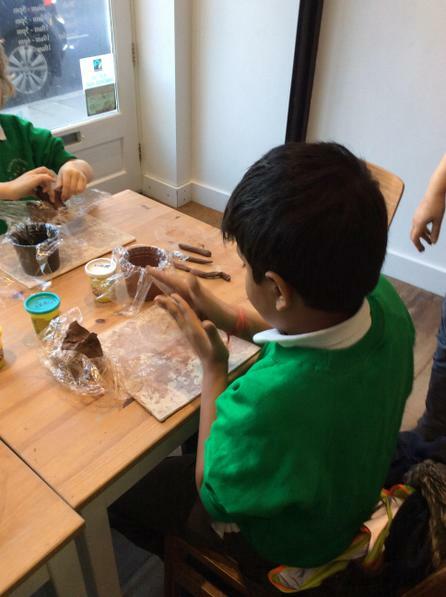 All items of clothing MUST be labelled with the child’s name. 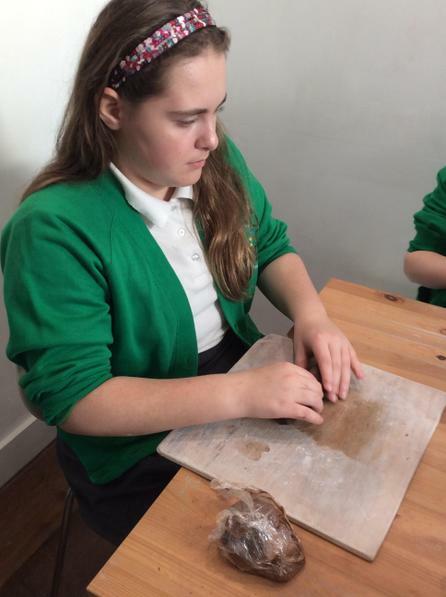 Any valuables such as watches and jewellery are a health and safety risk on most of the activities and should therefore NOT be brought. 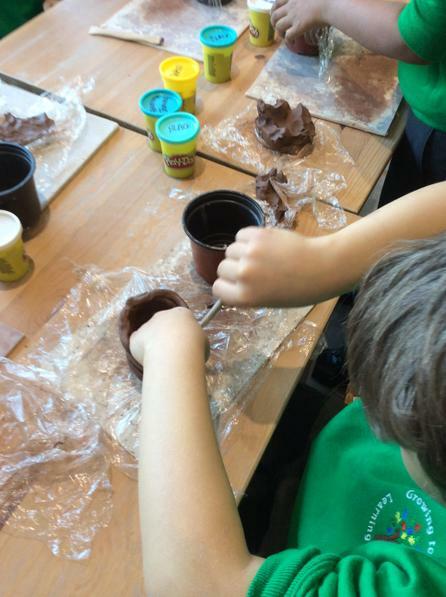 It is a good idea to attach a list of the child’s belongings to the lid of their case to enable a check to be carried out before departure. 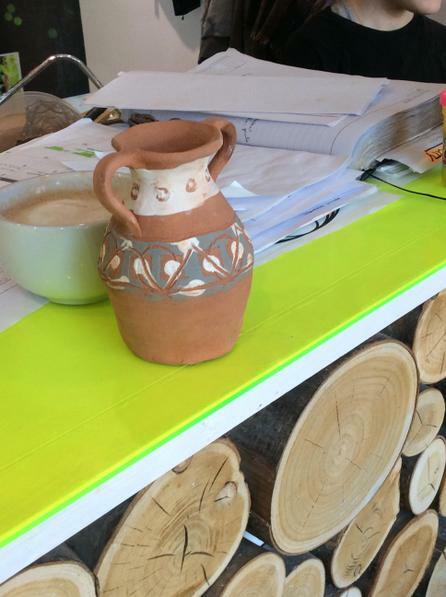 ALL ELECTRONIC DEVICES SHOULD BE LEFT AT HOME. 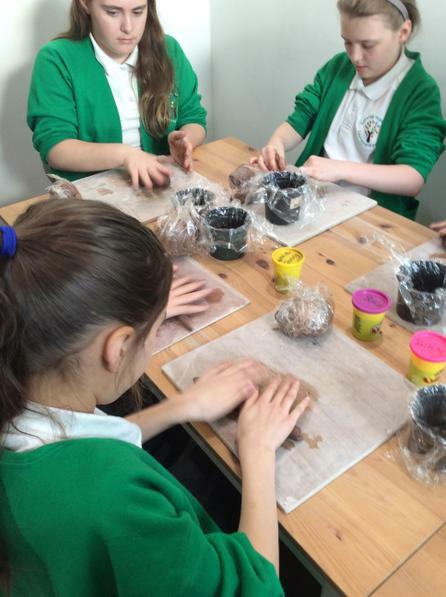 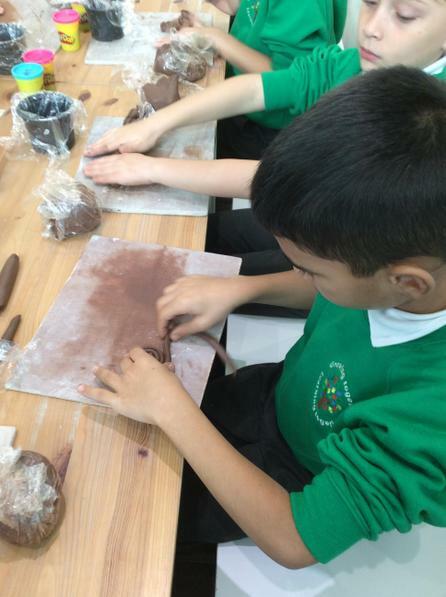 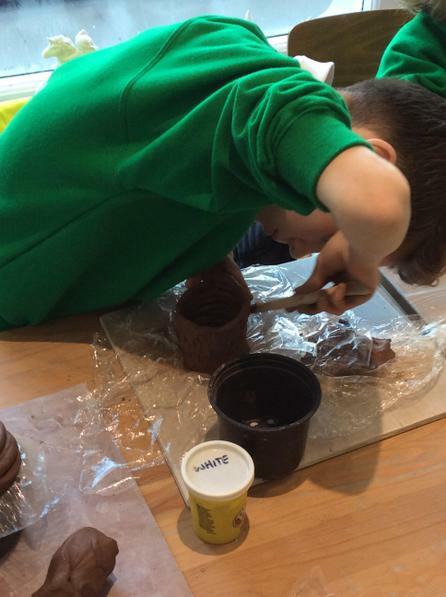 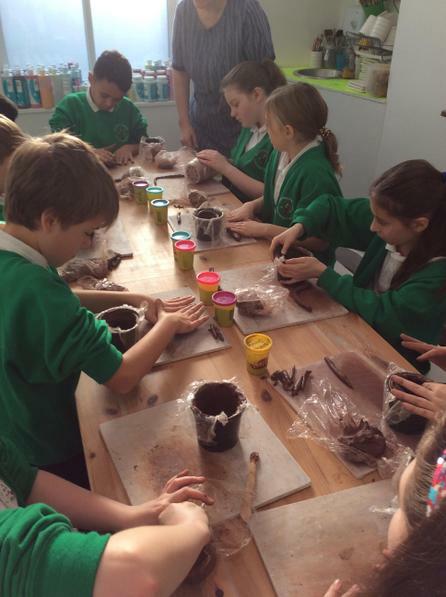 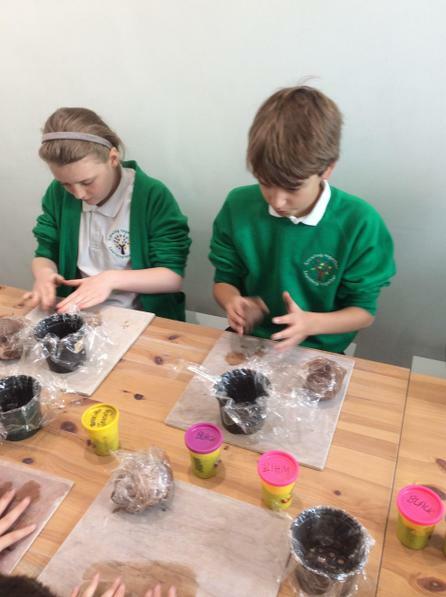 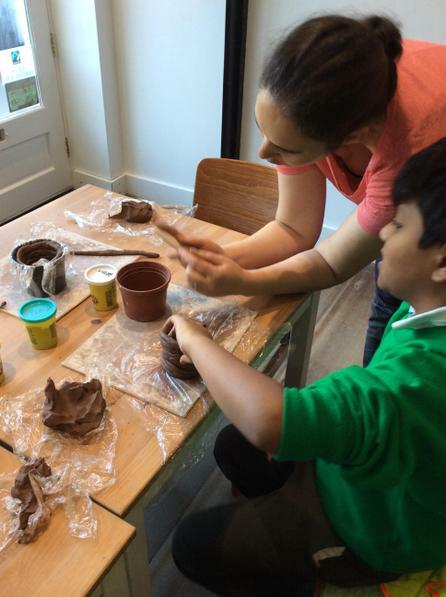 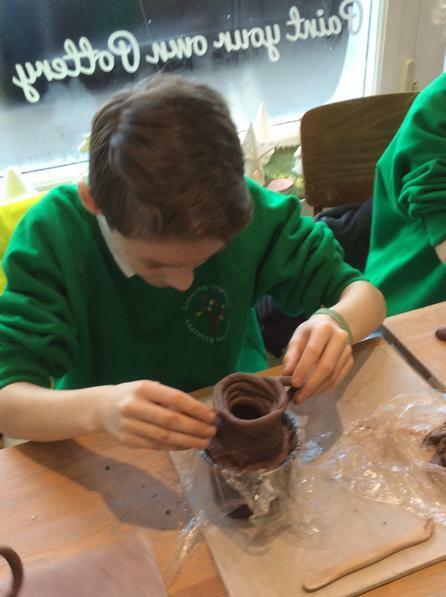 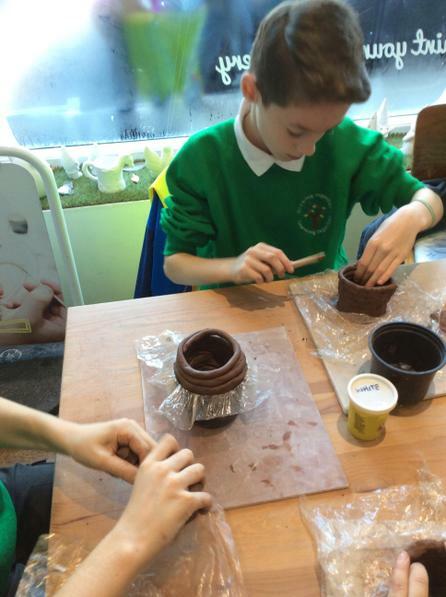 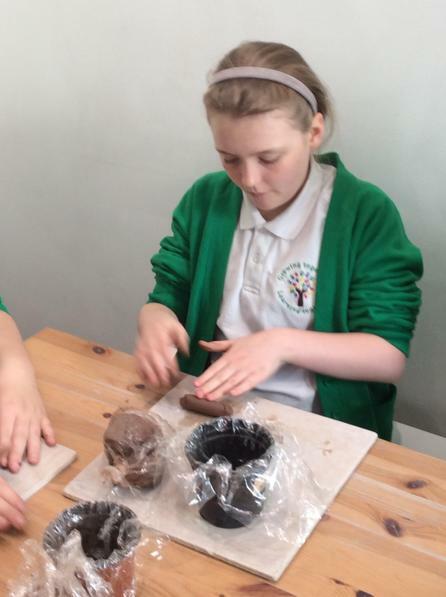 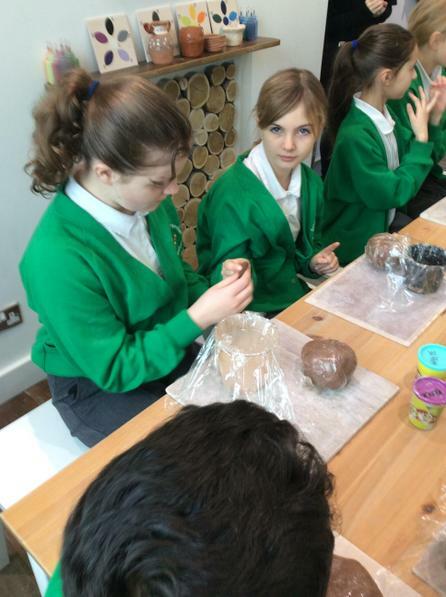 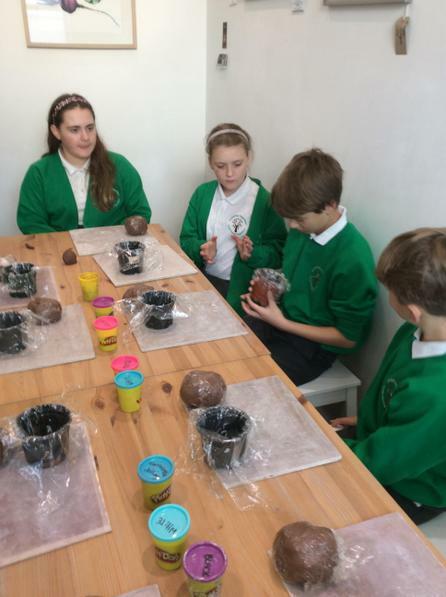 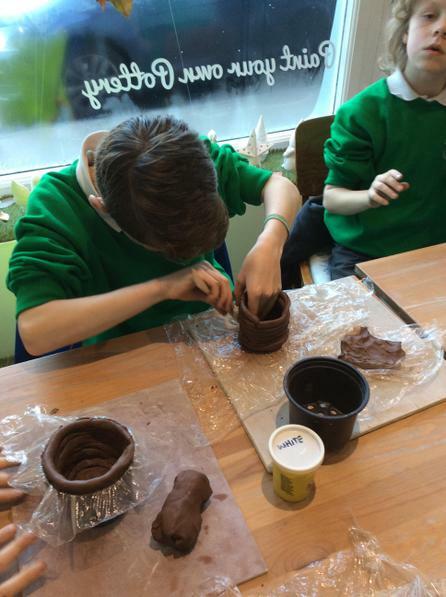 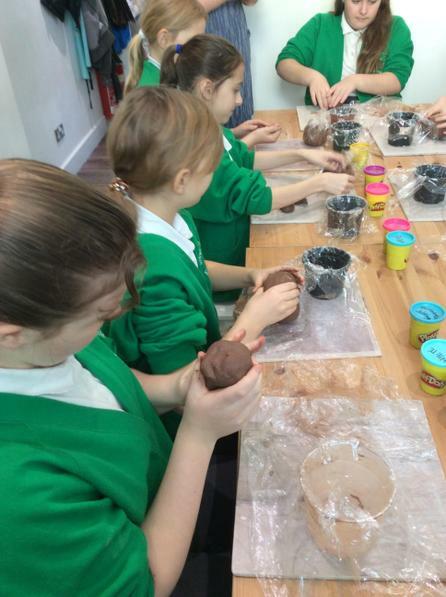 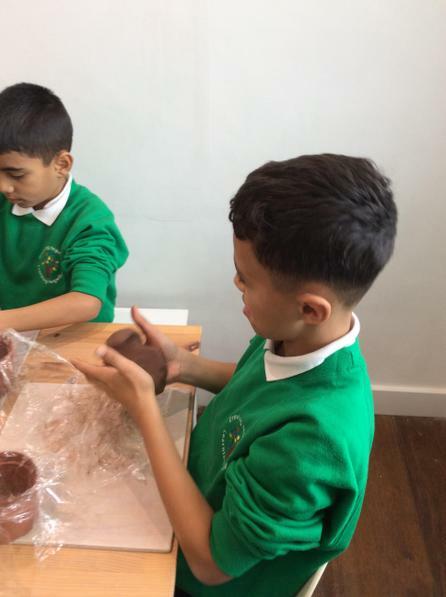 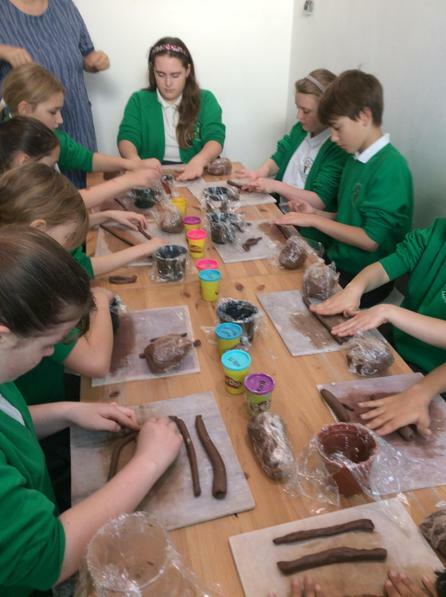 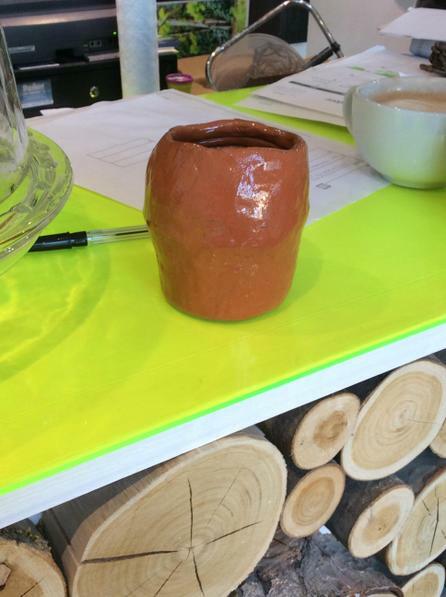 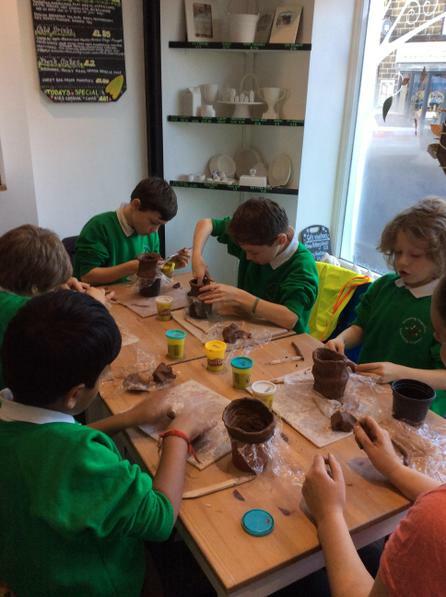 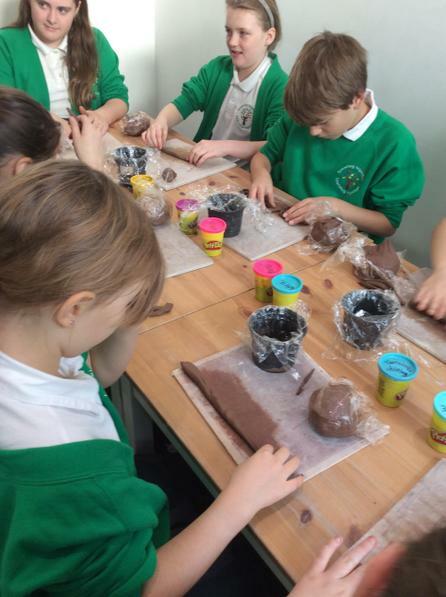 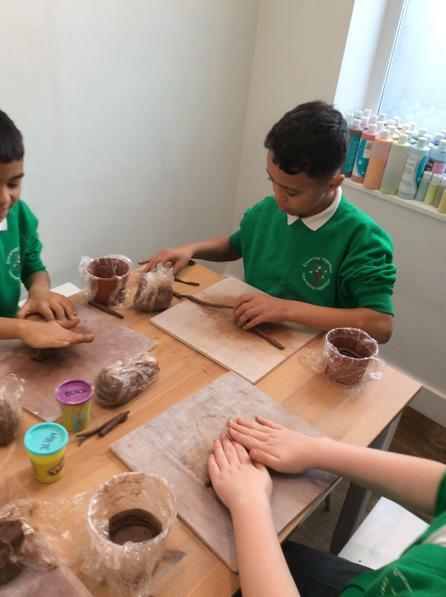 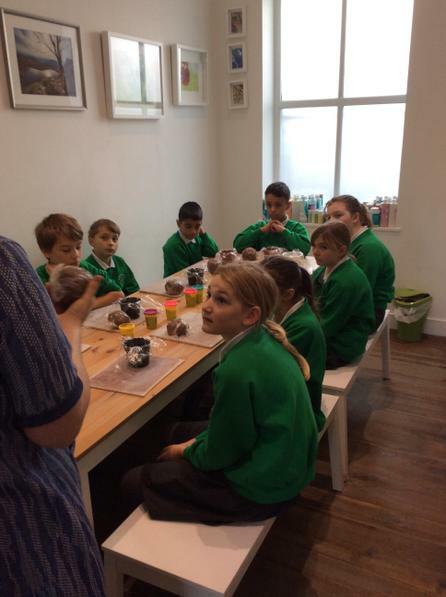 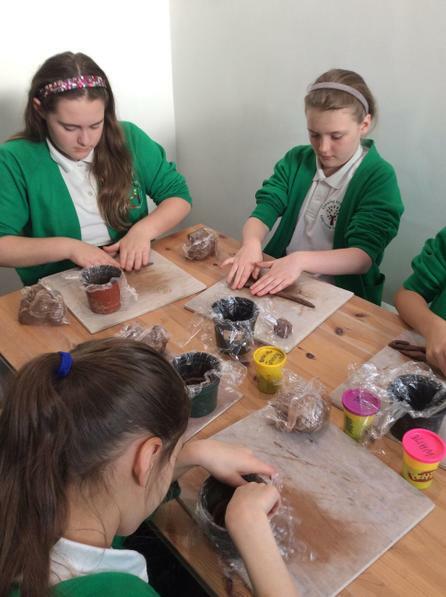 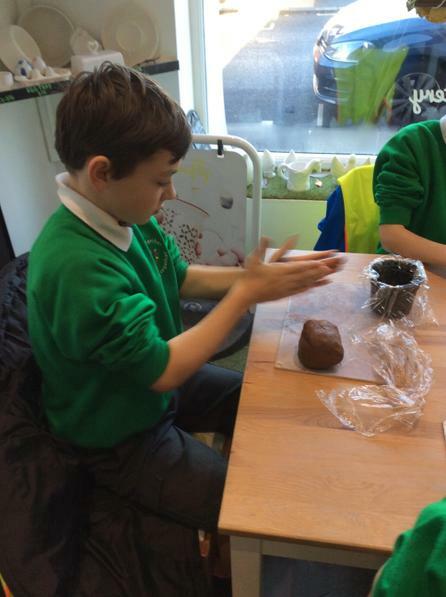 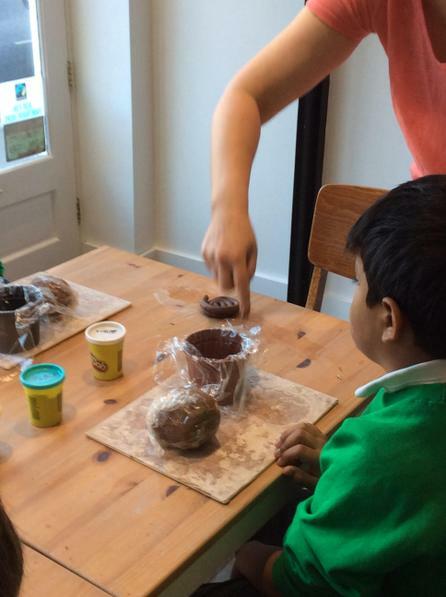 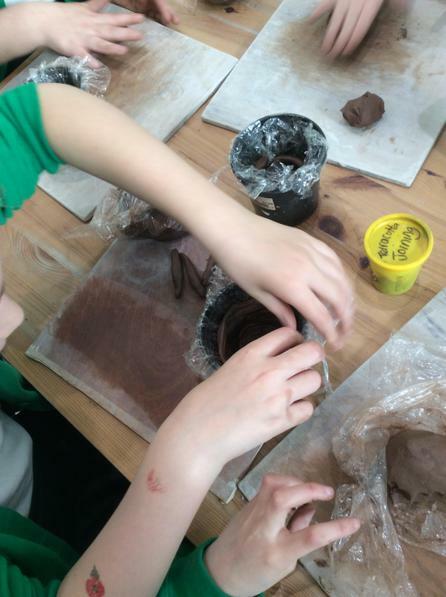 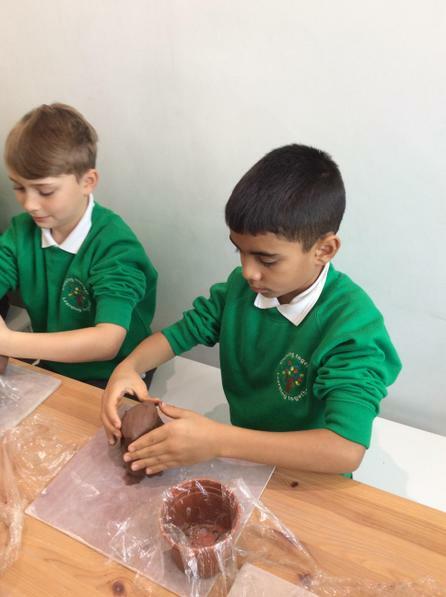 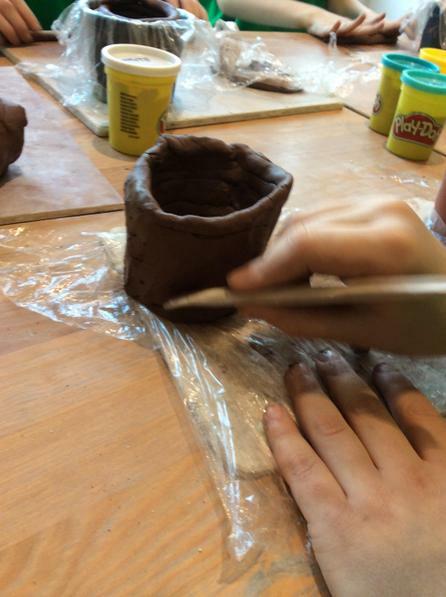 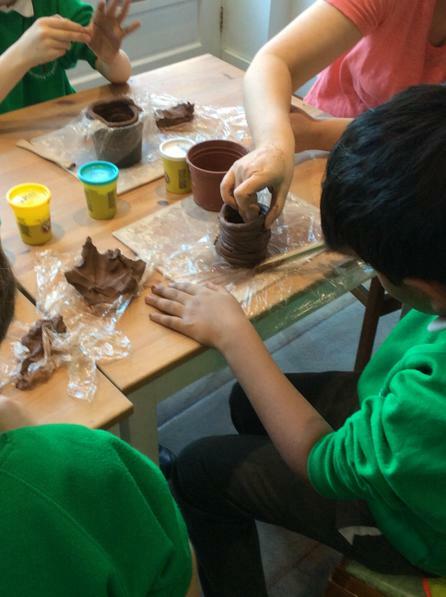 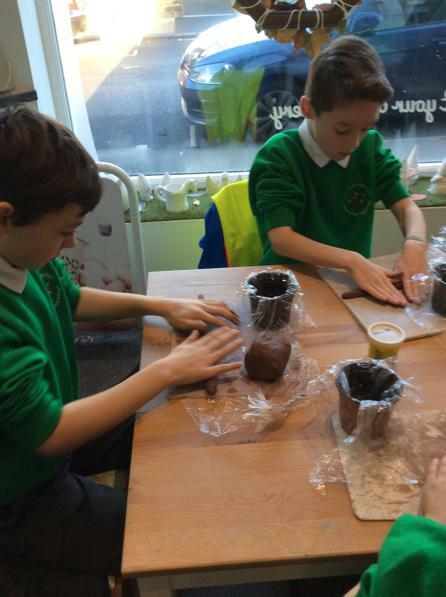 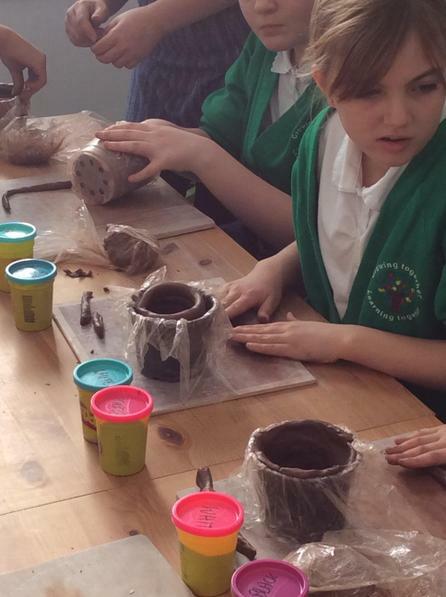 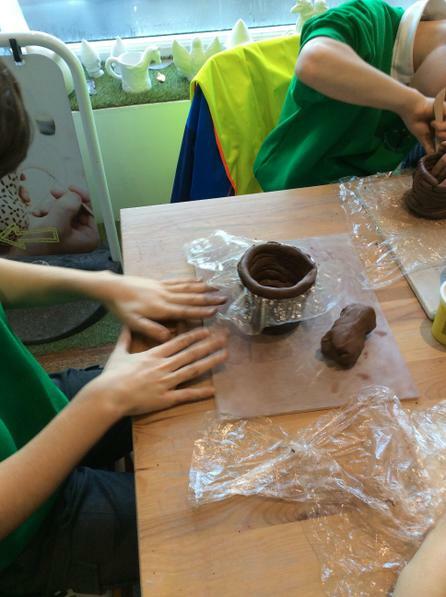 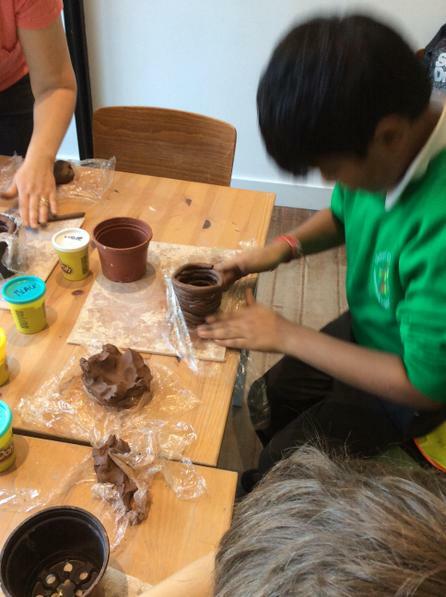 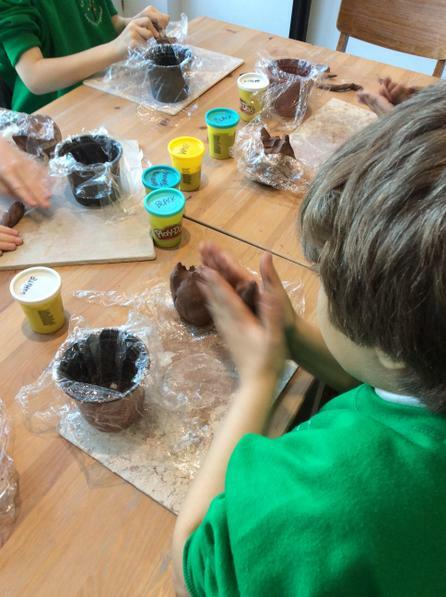 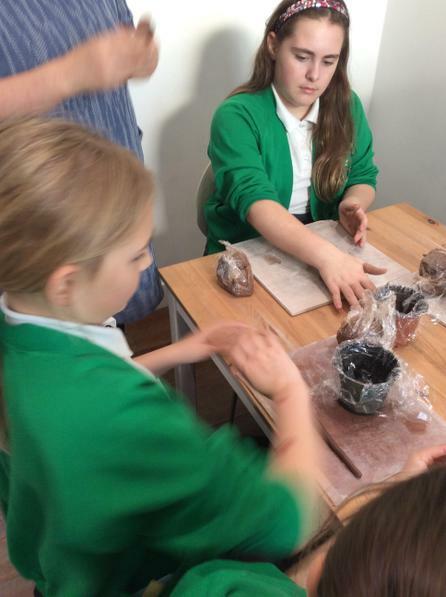 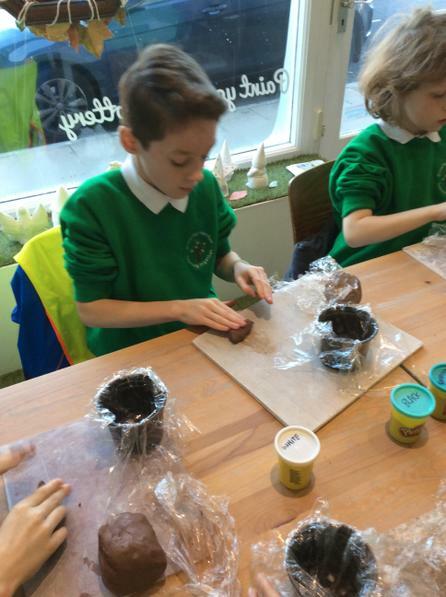 Year 6 had a fantastic time visiting Firefly Pottery in Horsforth for a Greek Pottery Workshop.